As one of the world’s leading providers of industrial saw blades, LENOX has been successfully selling top-quality metal cutting products for over a century. But a winning track record in the market doesn’t guarantee optimized marketing results. With revenue growth and market share viewed as ongoing priorities by the company’s leadership, the LENOX marketing team wanted to keep winning new customers and to demonstrate value to its broad base of stakeholders—business owners, plant managers, purchasing managers and other personnel from the office to the shop floor. The challenge, however, was two-fold. First, LENOX realized the way its target base received information and consumed relevant content were both changing. And secondly, marketing’s primary focus was on getting products launched and promoted, not on tracking leads. As a result, the Demand Generation process was saddled with inefficiencies, and there were no clear metrics for reporting and validating results. LENOX partnered with ANNUITAS in an effort to build a buyer-centric Demand Generation strategy—one that would lay the foundation for the most profitable lead-conversion program in the company’s history. In less than 12 months, that’s just what they did. that historically, the company’s Demand Generation strategies didn’t match the buyer’s journey. In particular, LENOX lacked materials and communications to continue the conversation with potential buyers during intermediate stages. As a result, many potential buyers lost interest before they were ready to act. Working in tandem with the LENOX marketing team, ANNUITAS created the Industrial Metal Cutting Resource Center. The Center’s content meets the needs of potential customers regardless of where they are in the buying cycle. Basic information on metal cutting opera ons drives engagement and establishes LENOX as a reliable resource for critical metal cutting information. The Center also includes sec ons on how to improve performance, along with LENOX product information, trial and demo op ons. Leads are also nurtured by maintaining a steady flow of content-driven communications. Blogs, SEO, PPC, list rentals, benchmarking studies, industry white papers, marketing automation and other tactics keep LENOX in front of potential buyers. 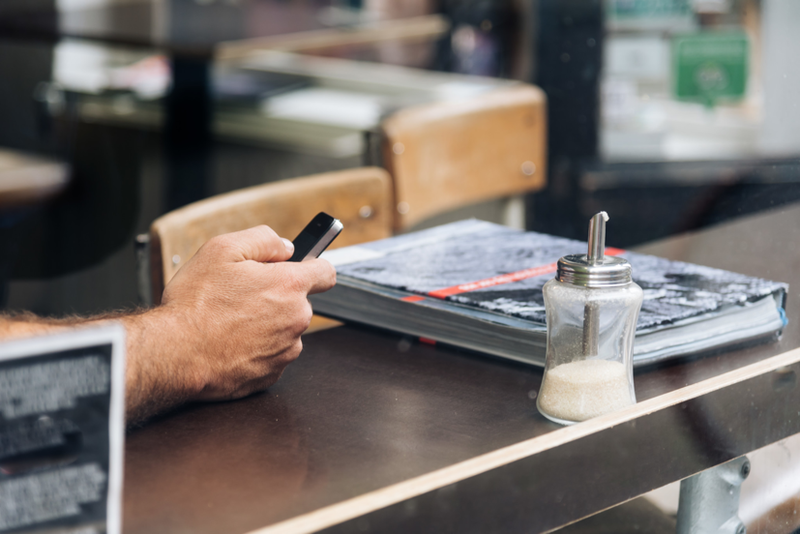 Instead of targeting buyers with a random ow of content, LENOX engages potential customers through ongoing conversations appropriate for every stage of the buying journey. Based on what specific content potential buyers actually choose to download, the system captures where buyers are in their own decision making process. The resulting leads are then given weighted scores and categorized from engagement to qualified leads. Qualified leads are turned over to the sales team and managed proactively via a framework jointly developed by the LENOX sales and marketing departments. As a result, sales and marketing are both driving greater ROI. LENOX increased marketing’s contribution to the sales pipeline from single digits to approximately 10% for 2014—with results still improving. 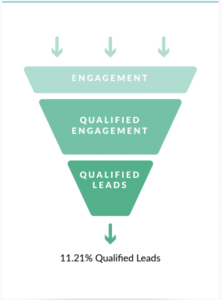 Today, the Demand Generation engine consistently converts 11.21% of engaged leads into qualified leads for the sales organization. Newell Rubbermaid Inc. is an S&P 500 company and a global marketer of consumer and commercial products. Its strong portfolio of top brands includes LENOX, a worldwide leader in providing high-quality metal cutting tools. The LENOX team of more than 900 people designs, tests, manufactures and markets power tool accessories, hand tools, band saw blades and other LENOX products in over 70 countries.revenue and to maximizing customer life me value.